We think it is very good. 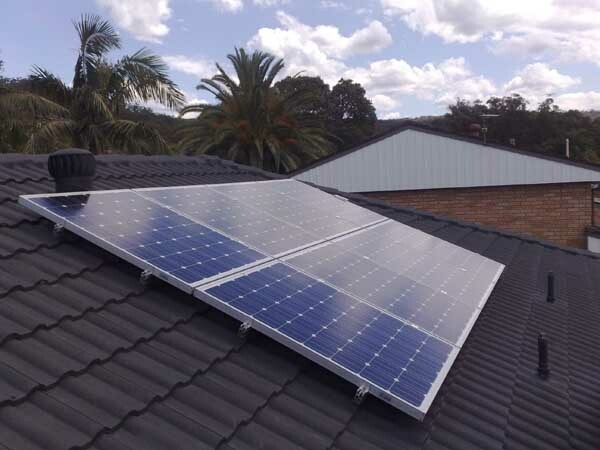 Some family members and friends would like to have a solar power system. Very good, helpful and obliging. Installation was carried out in a professional manner, very neat and tidy.